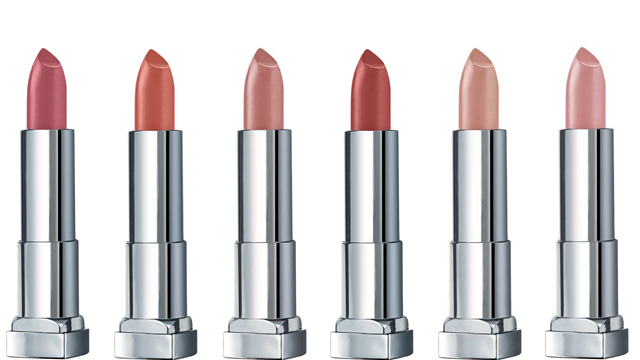 These will make your travels hassle-free! (SPOT.ph) Traveling is exciting and all but having to lug around so many things can get pretty tiring and stressful. Choosing the right bag plays a huge role in a hassle-free experience and when you’re out exploring the streets, it’s best to choose a crossbody bag so you can move freely and use your hands for other things like taking photos or holding shopping bags. 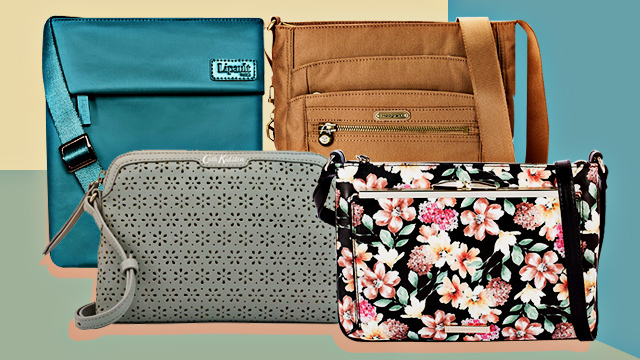 Below, we round up 10 cool crossbody bags that are perfect for your next trip! Who says your travel bag can't double as a ystatement piece? 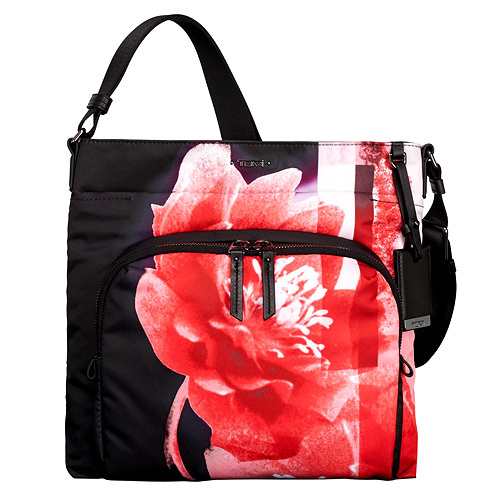 This red crossbody has a sophisticated floral print that will give your look a touch of elegance. Keep it sweet and simple with this bright crossbody bag! It's got ample space for your travel essentials like your wallet, IDs, room keys, and more. Don’t like carrying a lot of things when you go out? 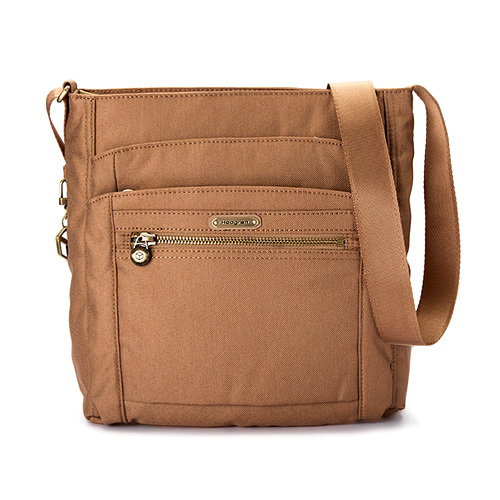 This crossbody is designed to fit your mobile phone and has compartments for cash, cards, and IDs. It also has a main compartment where you can fit items like your passport, mints, et cetera. Hate tiny travel bags because they can't seem to fit all your things? 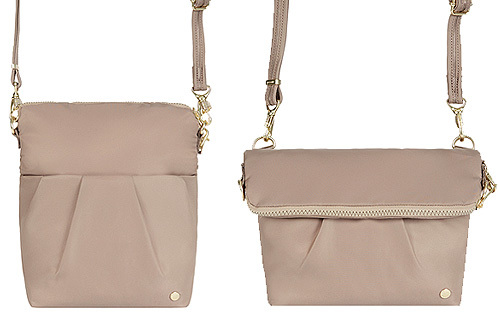 This convertible crossbody bag has an expandable flap, in case you'll be needing more space! Plus, it's slash-proof and equipped with RFID blockers, keeping your belongings safe. 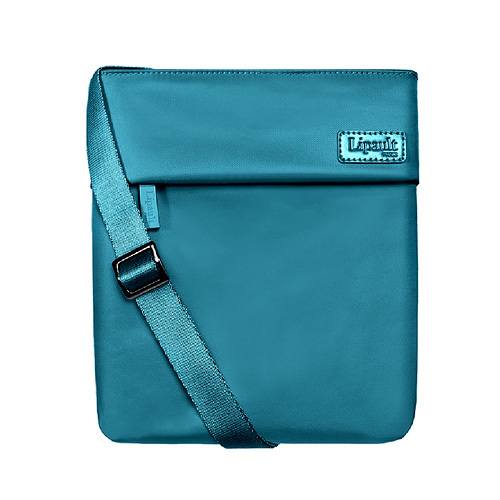 This fuss-free sling bag is the size of a small pouch, perfect for carrying only the essentials. 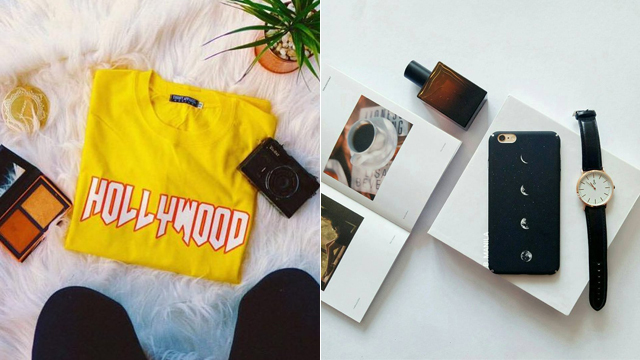 Plus points for the hipster aesthetic! 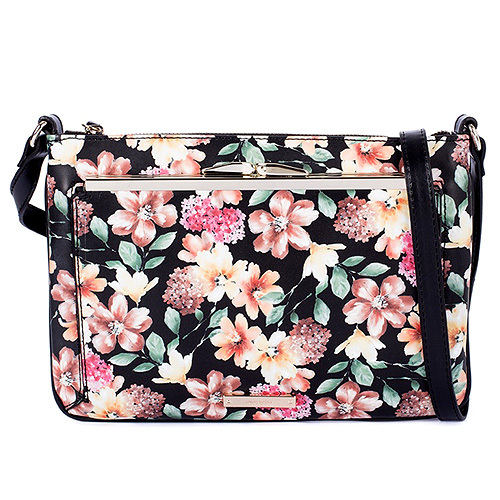 Love florals? 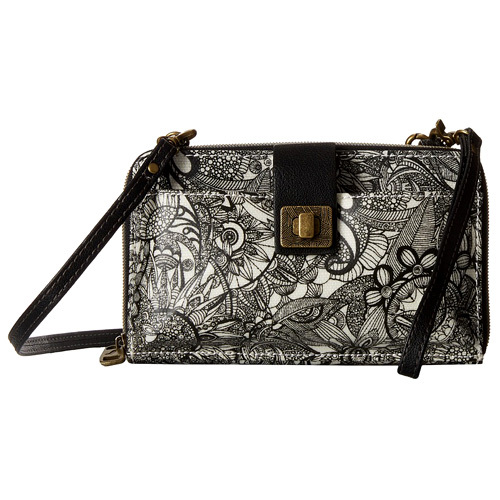 This lovely crossbody bag will keep your travel outfits looking sweet! 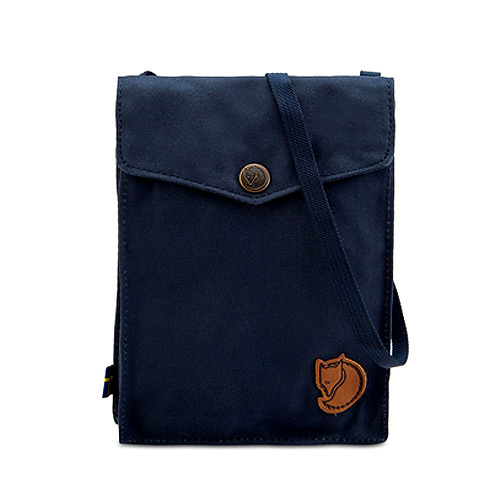 It’s got two pockets for easy access so you can keep your travel essentials organized all the time. Keep your valuables organized even when you’re traveling! 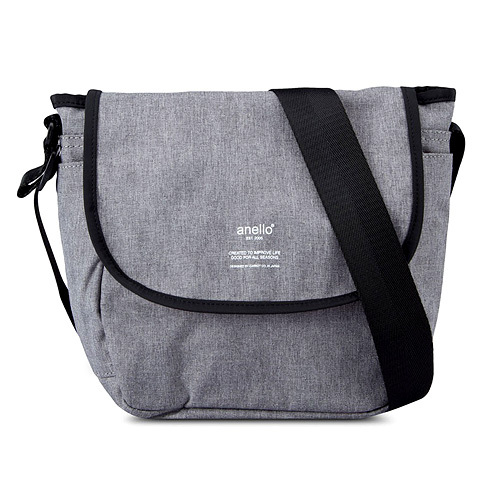 This spacious sling bag has pockets designed to hold your phone, pen, cards, and IDs—you’ll even have space for other things like pill organizers, a mini first aid kit, and more. Want to have a hassle-free trip but still want to look chic all the time? 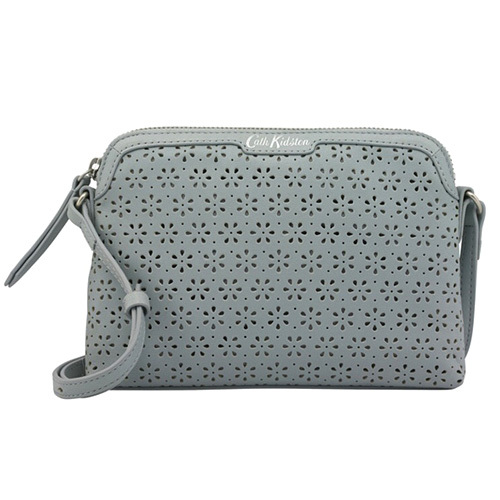 This dainty crossbody from Cath Kidston will keep you stress-free and OOTD-ready anytime! If you like to carry around small things during your trips, you'll love that it has multiple compartments that can fit all your things when you're out-and-about. This no-nonsense sling bag is perfect for people who like to dump all their things in one pocket. 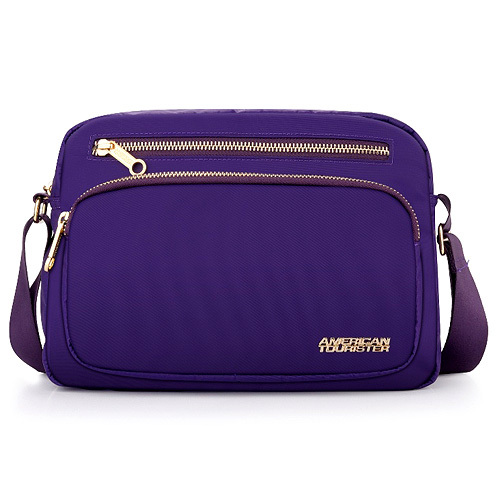 It has a magnetic flap which gives you easy access to your belongings and two side pockets where you can stuff other items like a hand sanitizer or a face mist!